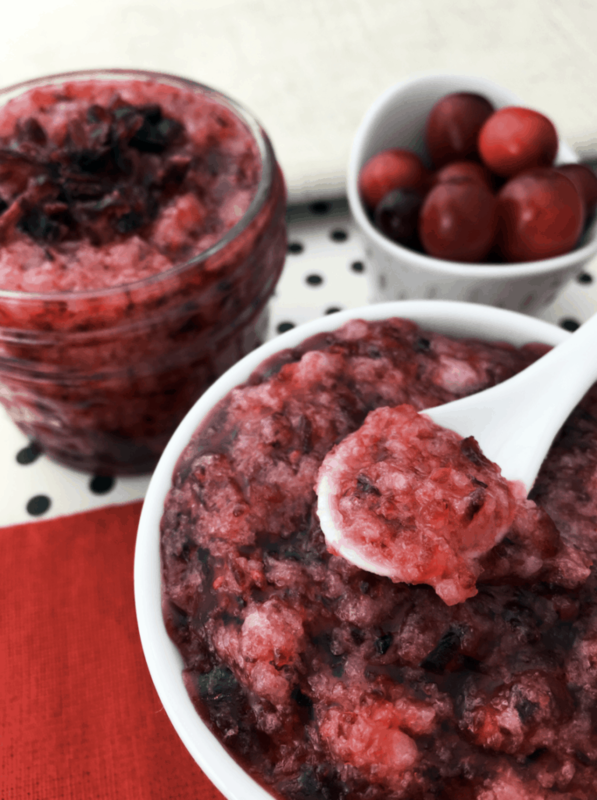 I just love this cranberry sugar scrub recipe. It’s easy to make, smells great, and works great on my skin. My daughter, Natalie, loves it too. If your daughter is like mine, she is obsessed with scrubs – and homemade ones at that! 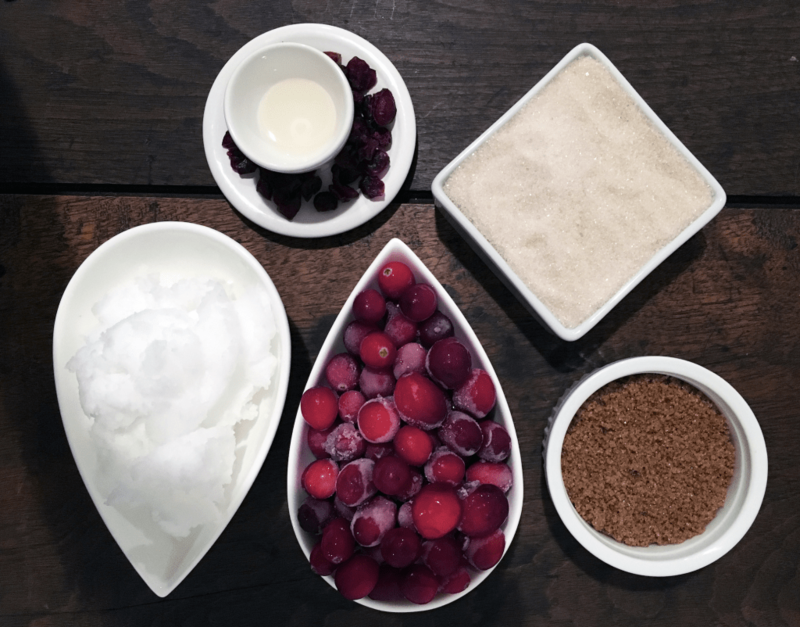 This sugar scrub recipe is one that we make and remake over and over again. Using only natural ingredients, it’s actually a fun project to do with your daughter after school. Have a party that you have to attend in your near future? Consider making this as a homemade hostess gift as well. Such a great treat. 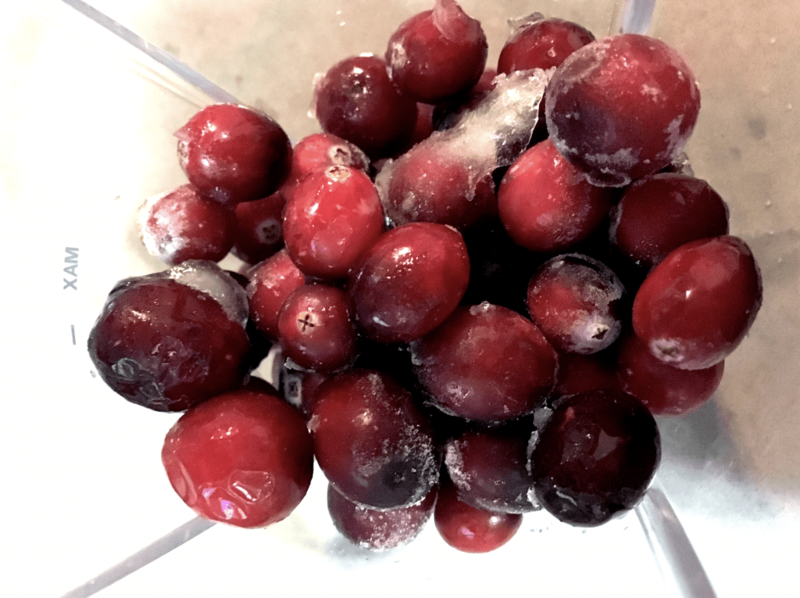 Using a blender, blend frozen cranberries for at least 10 seconds or until crushed. Combine cane sugar and brown sugar in a medium mixing bowl. Add room temperature coconut oil to your mixture. Stir until all ingredients are evenly distributed. 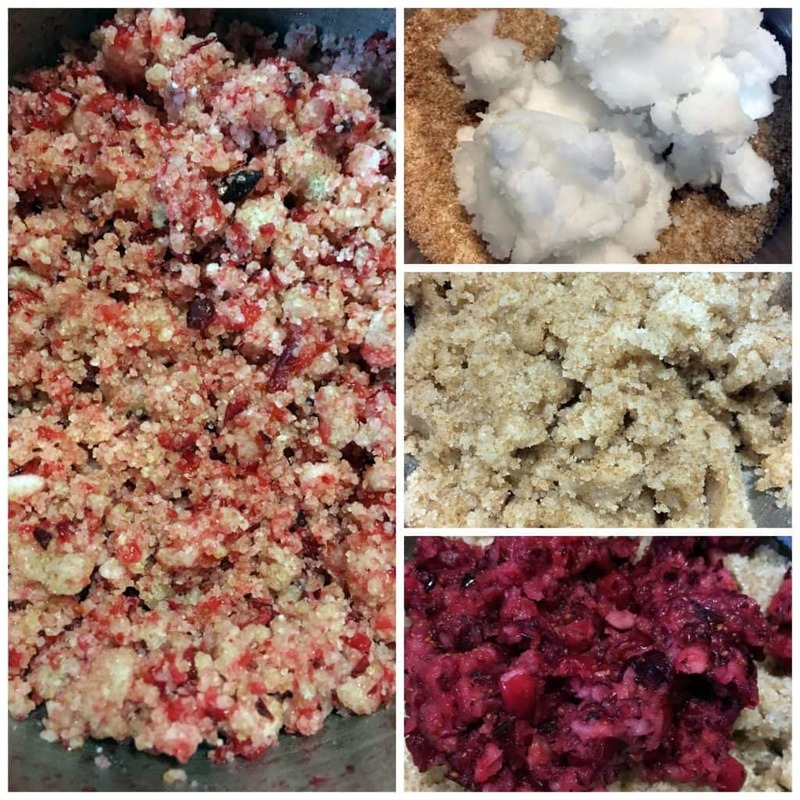 Add crushed cranberries and cinnamon flavoring to sugar mixture. Stir well until completely combined. Store in a Mason jar with a tightly sealed lid. Use this scrub as a great exfoliator and moisturizer. Enjoy! OPTIONAL: Garnish with thinly sliced dried cranberries. Looking for another scrub to make? How about this DIY Foot Soak And Scrub?